Netflix and Dark Horse Comics partner to make 'Stranger Things' comics and YA graphic novels – AiPT! ‘Stranger Things’ fans should get excited for an expanded look at the universe via Dark Horse Comics. 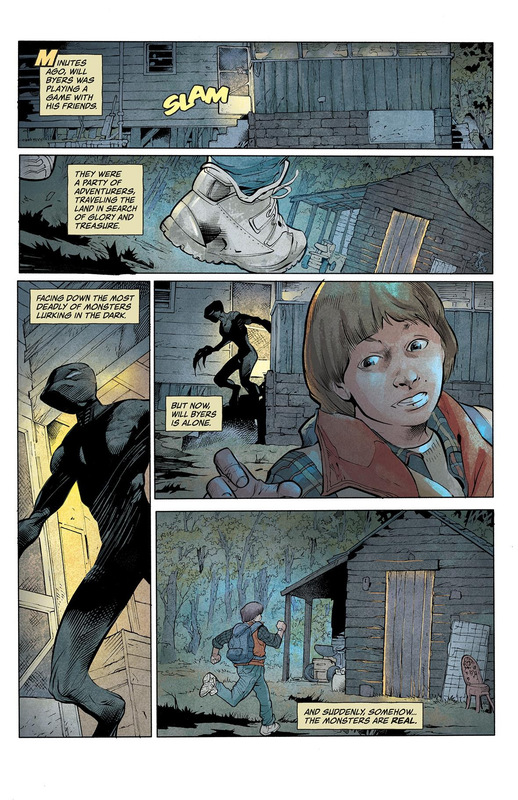 Netflix may have made waves with their The Magic Order collaboration with Mark Millar at Image Comics, but Dark Horse has announced today they are collaborating with Netflix too via an Stranger Things adaptation. Also noteworthy is the writer, Jody Houser, who is hard at work adapting the Thrawn novel into a comic series at Marvel Comics. 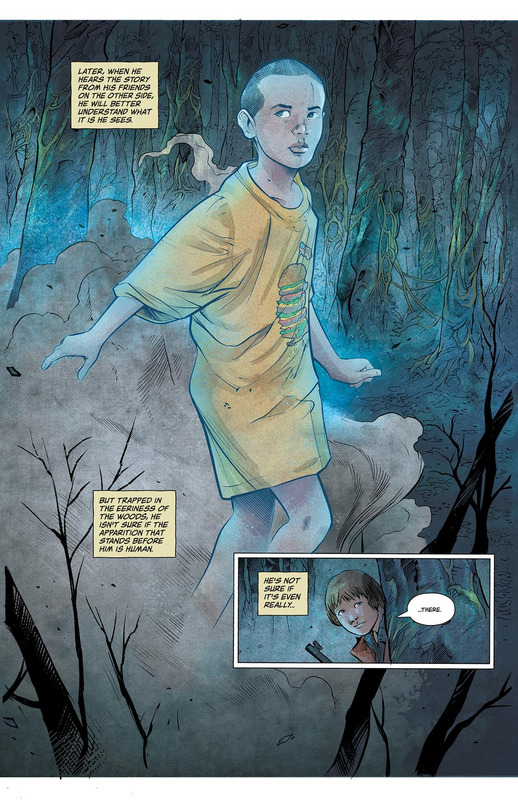 Alongside her is Stefano Martino on pencils, Keith Champagne inking, Lauren Affe coloring, and Nate Piekos on letters. This will be a four-part series and as you can see in the covers below it’s going full retro 80s movie with the variant covers. 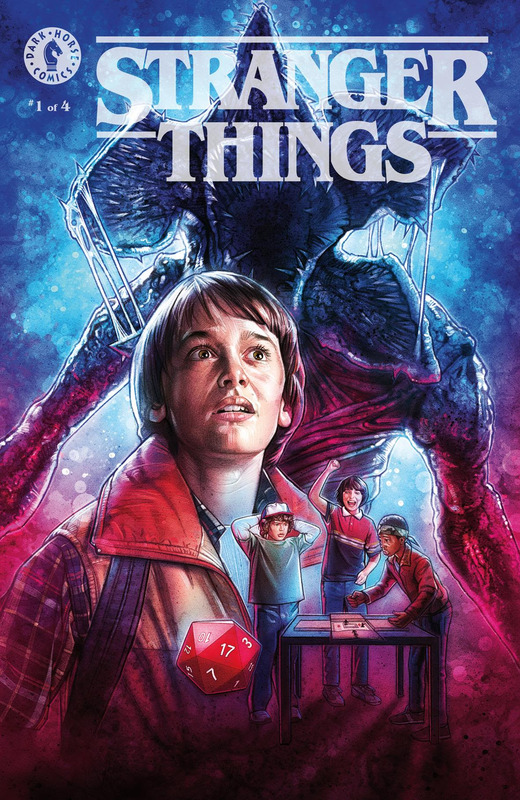 Dark Horse will also be publishing young adult graphic novels in the Stranger Things universe. Check out the full press release below for all the details as well as the first preview pages. MILWAUKIE, Ore., (June 18, 2018)–Dark Horse and Netflix are excited to announce a strange, new partnership of a multi-year publishing line based on the hit Netflix Original series, Stranger Things! Set to debut in September 2018, the officially licensed publishing program will give fans of the beloved show an opportunity to explore the mysterious world of Hawkins, Indiana. Dark Horse will publish a line of comics and young adult graphic novels expanding the world of Hawkins and its many inhabitants.